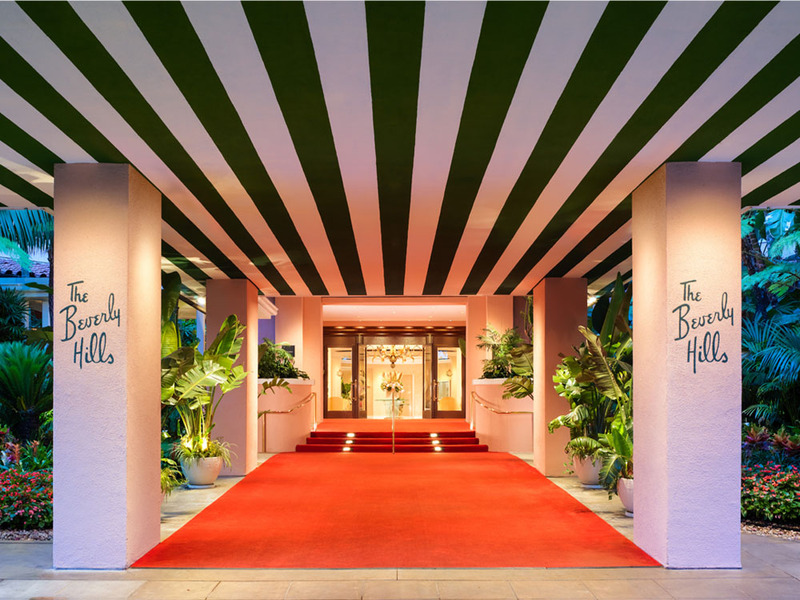 Stay at: You’ll have seen it in movies, or red carpet shots because The Beverly Hills Hotel and Bungalows (one of the elite Dorchester Collection hotels) located on Sunset Boulevard in Los Angeles is probably one of the most iconic hotels in the world – and has been for decades. It’s closely associated with Hollywood’s vintage elite – like the Rat Pack, JFK, Marilyn Monroe, Elizabeth Taylor (she spent 6 of her 8 honeymoons there) Humphrey Bogart and Marlene Dietrich. It’s pink too – did we mention that? It’s also a popular haunt for modern-day celebs too – but keep the fawning to a minimum. When: Well, anytime really. Even if – say – the weather is a tad untoward, the hotel itself is pretty near (although not walkable) a whole host of places like The Beverley Centre mall. Because it’s so hidden away and flanked by it’s iconic banana trees, it has a retreat-like feel, even though it’s in the heart of LA. Because it’s West LA, it’s also pretty speedy to zip to Santa Monica or Venice Beach in a cab. 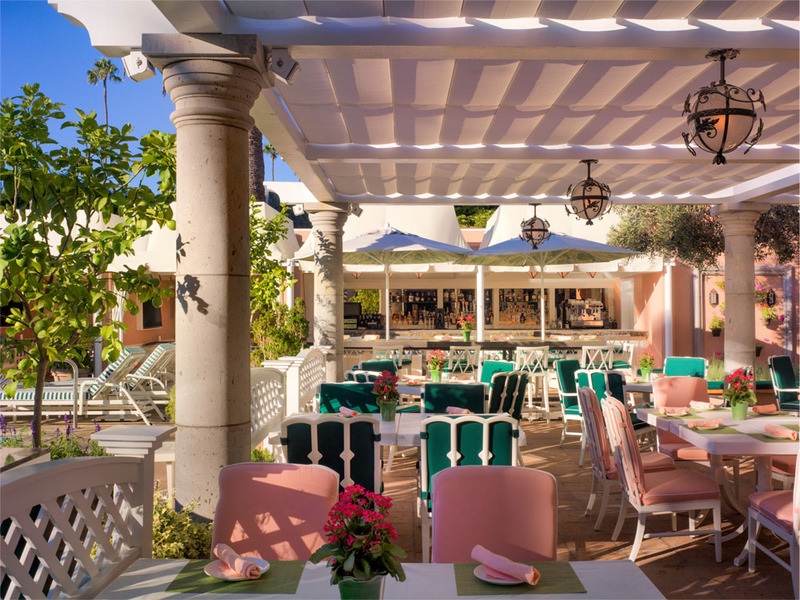 Dine at: You could venture out – you could.But, actually one of LA’s most famous restaurants is located inside the hotel itself – The Beverley Hills Polo Lounge. You never know you’ll you be seated next to (there was a certain male pop star there when I popped in) – everything on the menu is of a high standard, but actually the signature Polo Lounge Souffle (it’s huge) is worth it for pudding – save room, you’ve been warned. 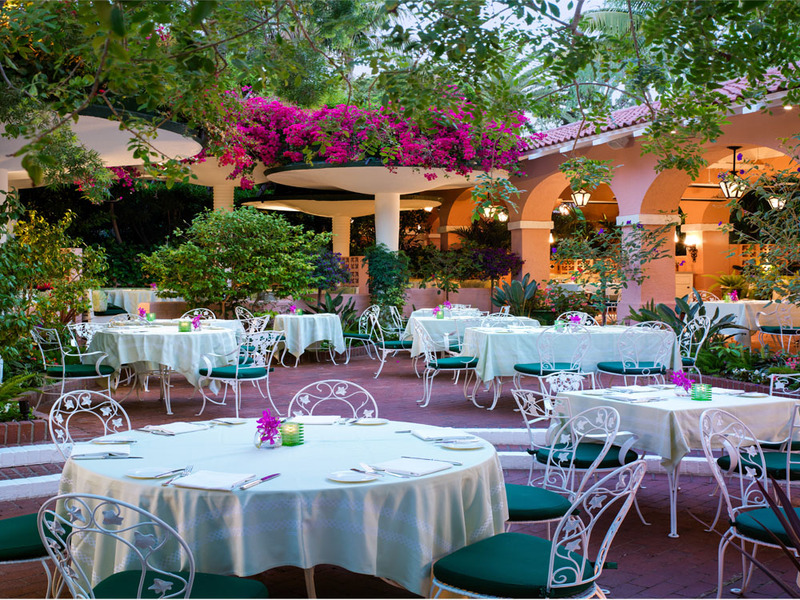 The breakfast is phenomenal too – sit outside and enjoy your eggs surrounded by banana trees and years of history. There’s a special Sunday brunch with live Jazz too should you feel a little revivalist. Bring home:The gift shop inside the hotel is incredible – but not cheap. There’s a beautiful Charlotte Olympia collaboration gift set covered in the iconic banana print pattern that adorns the hotel walls. There’s an ultra cool skateboard deck that makes for a bit of cool wall art too – but there’s no doubt about it – your average gift shop this is not! Have a gander here for more details.